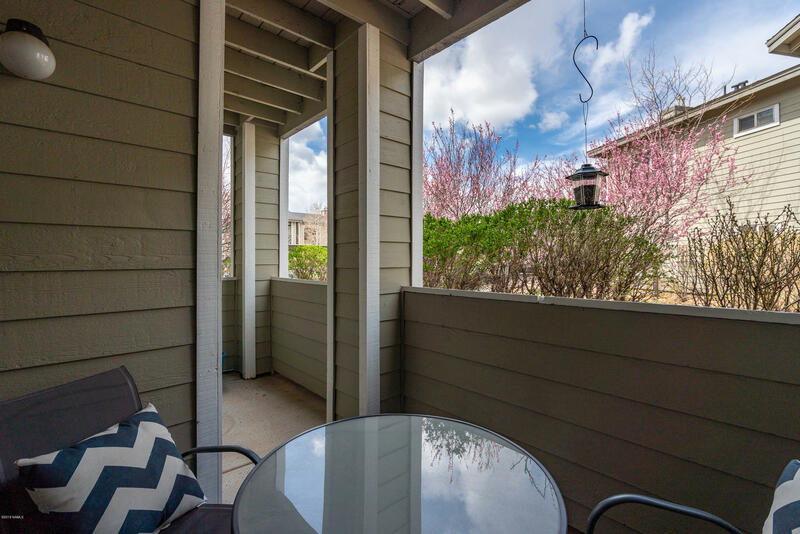 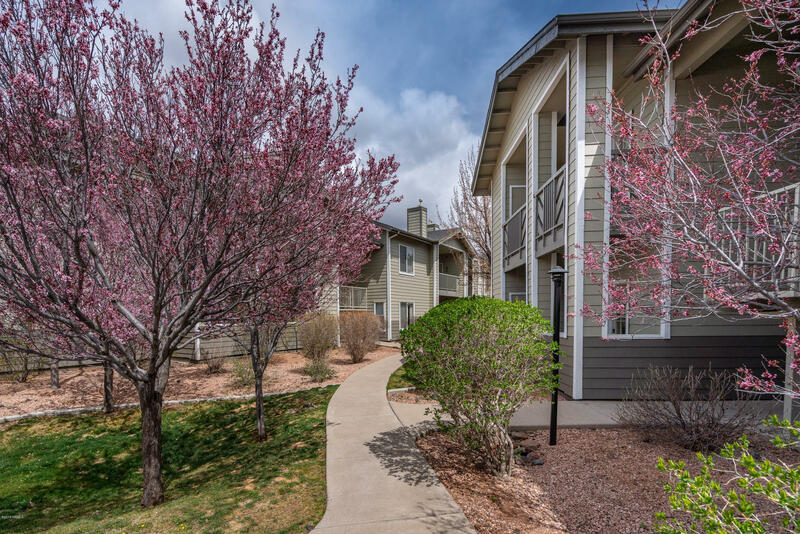 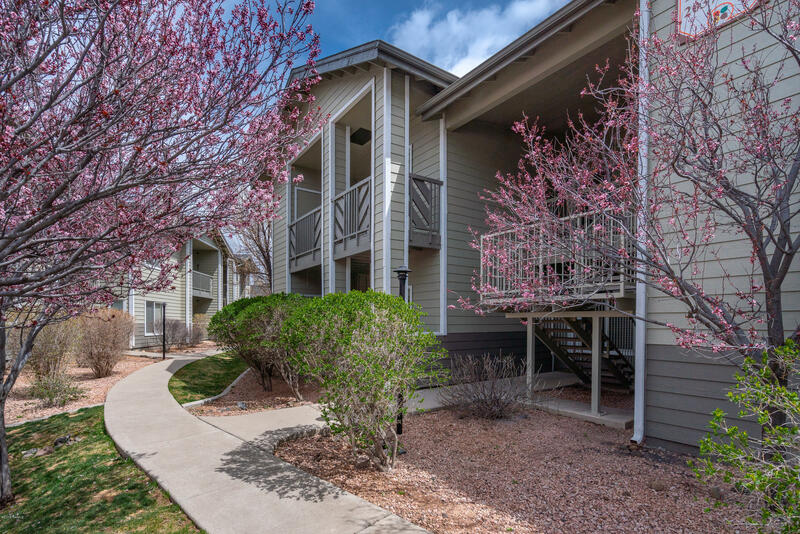 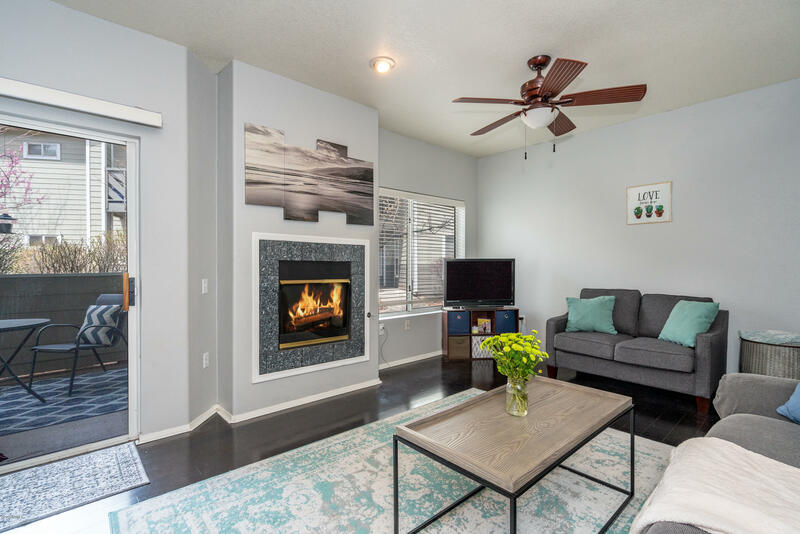 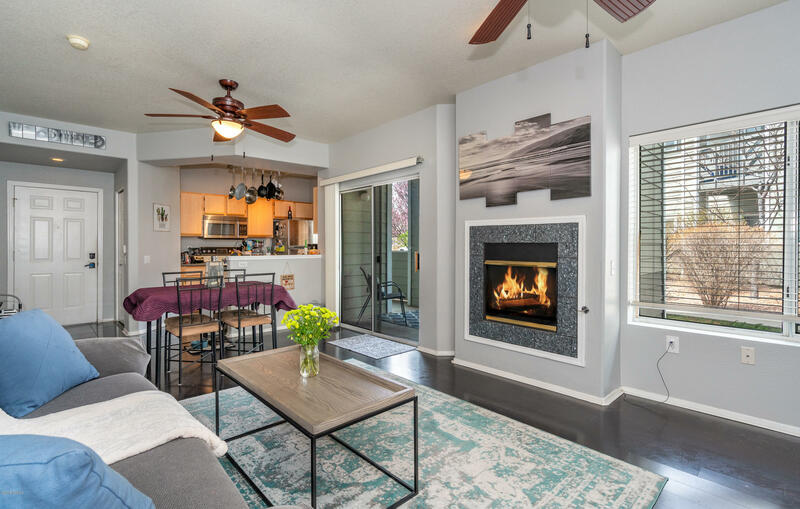 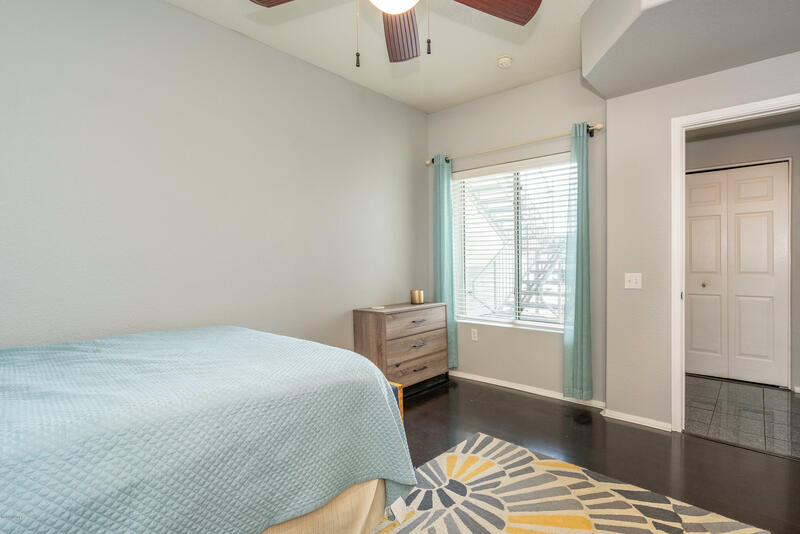 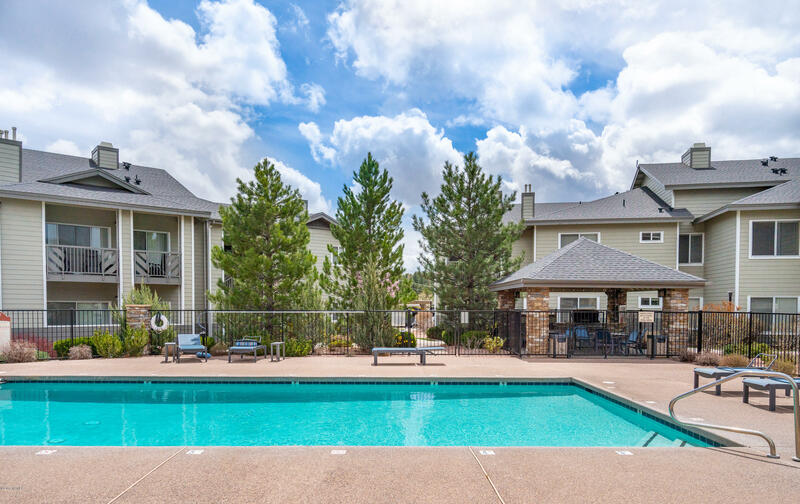 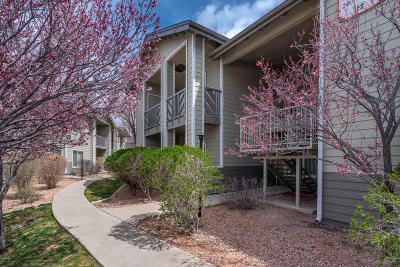 A must see, cute main-level 2-bedroom condo in the highly sought-after Timberline Condos. This extremely well maintained, upgraded condo, and great layout is in the perfect location. 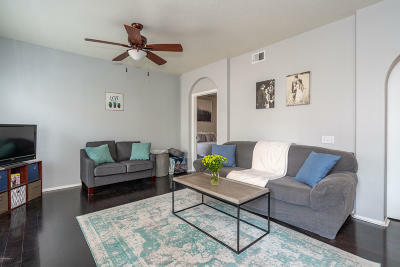 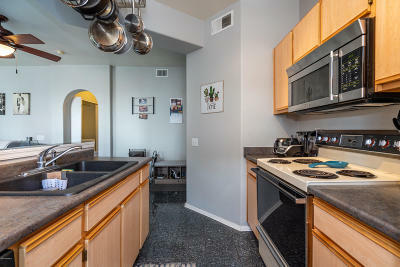 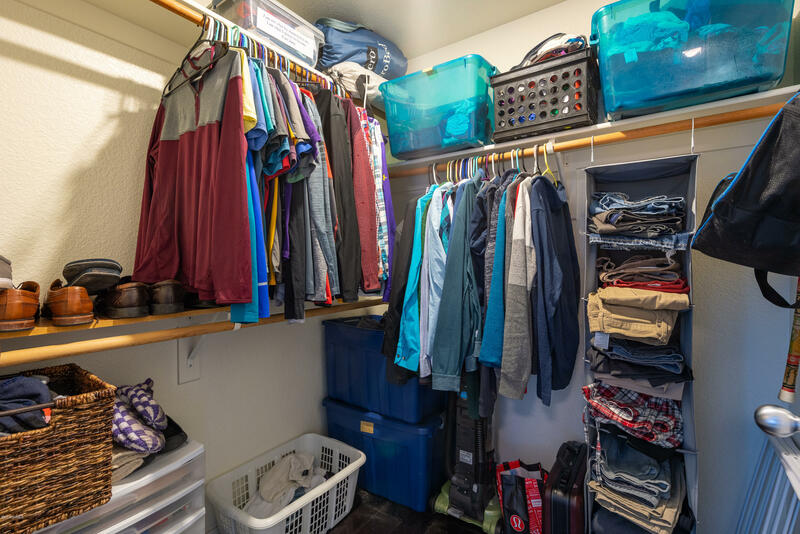 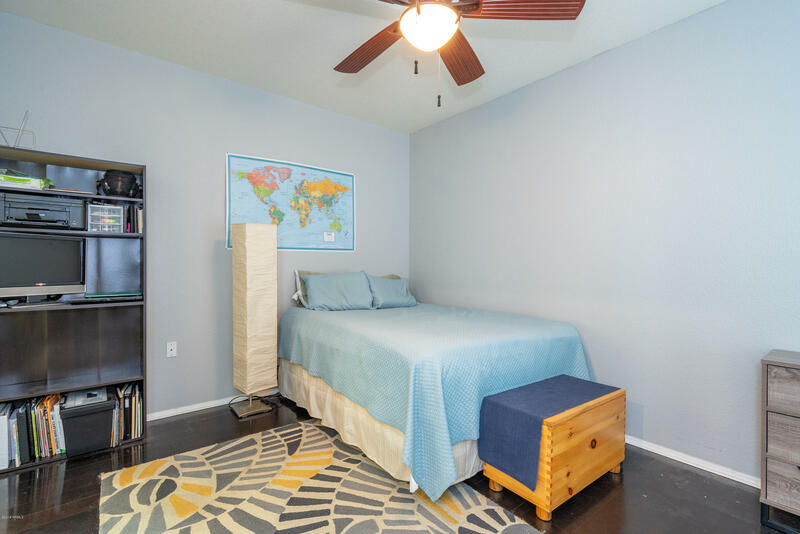 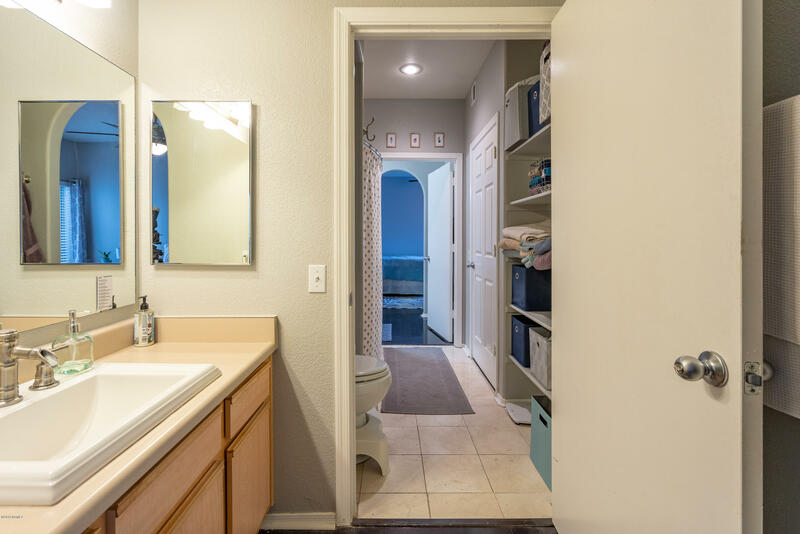 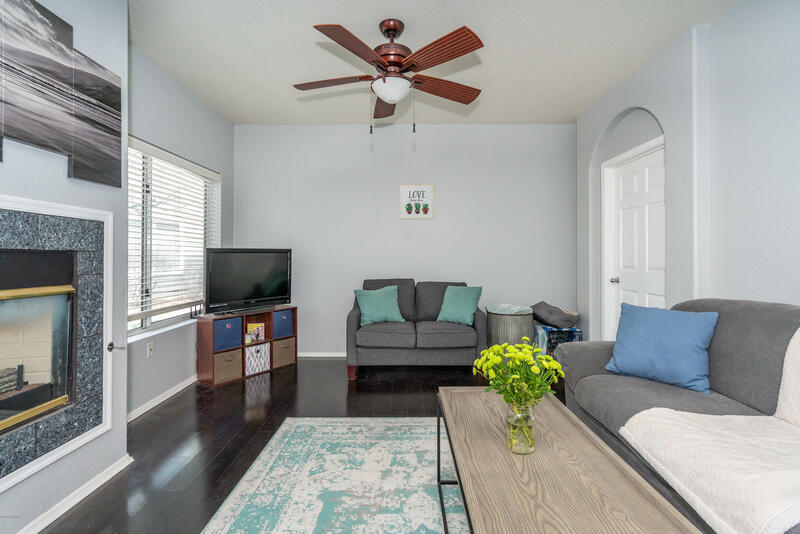 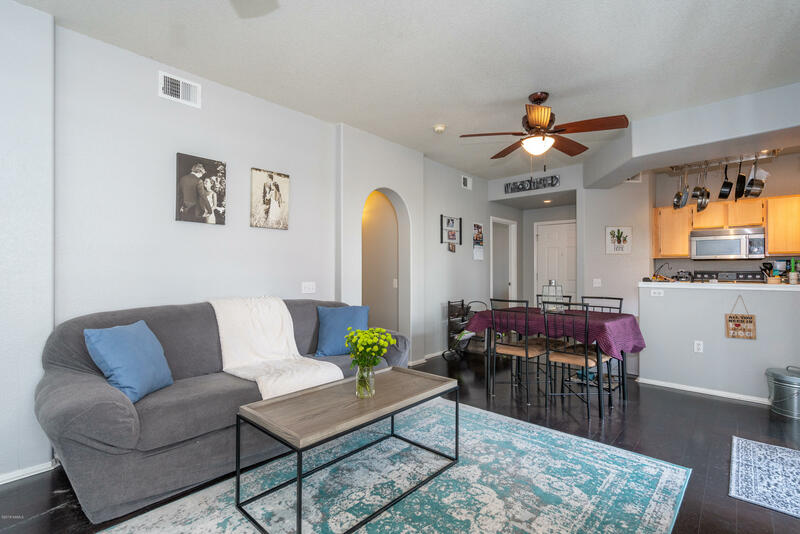 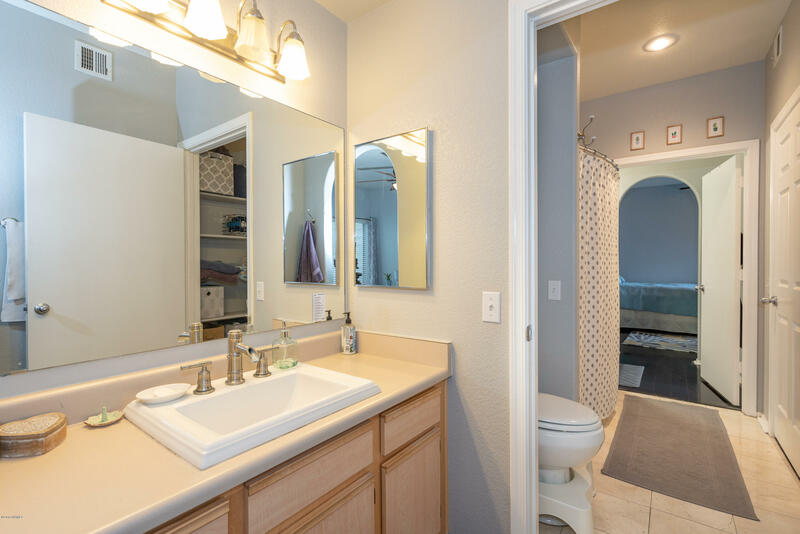 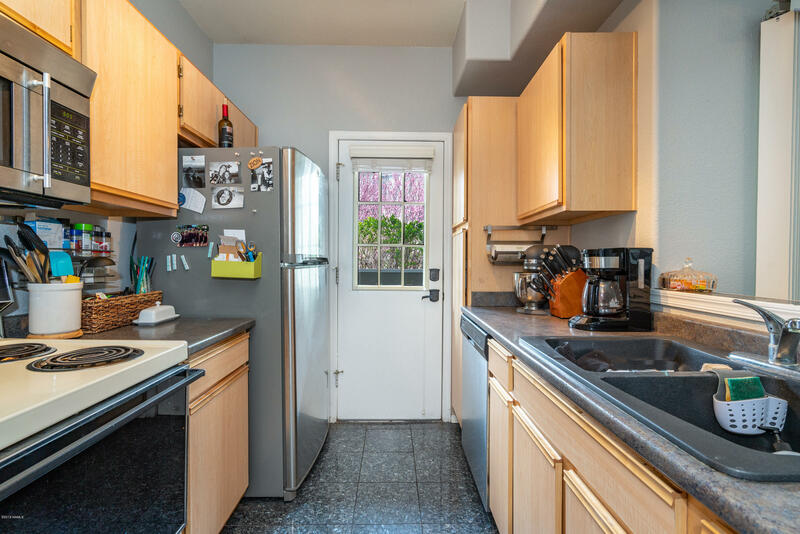 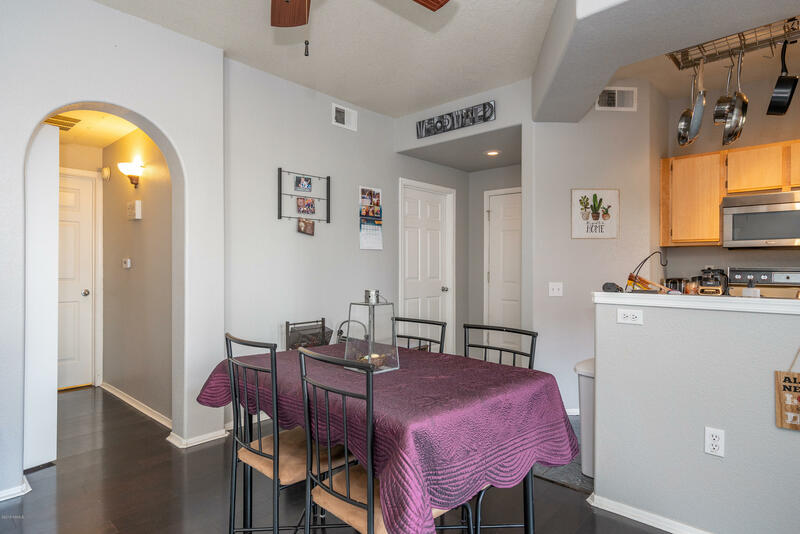 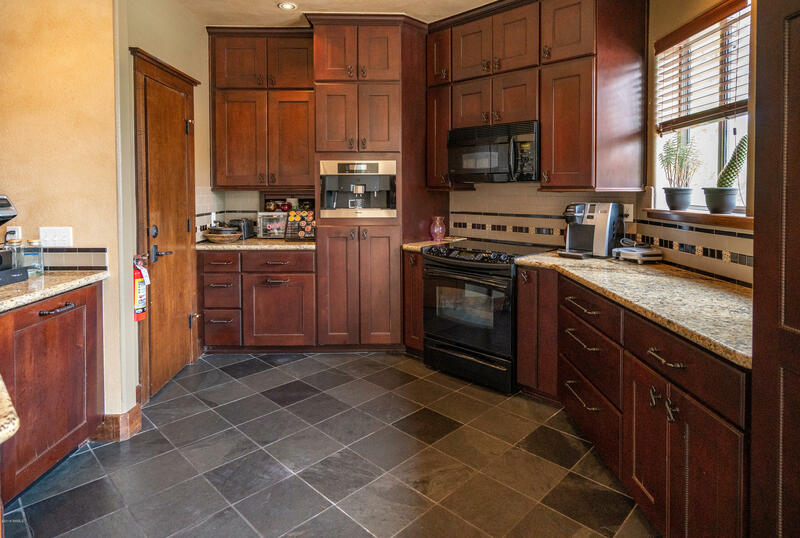 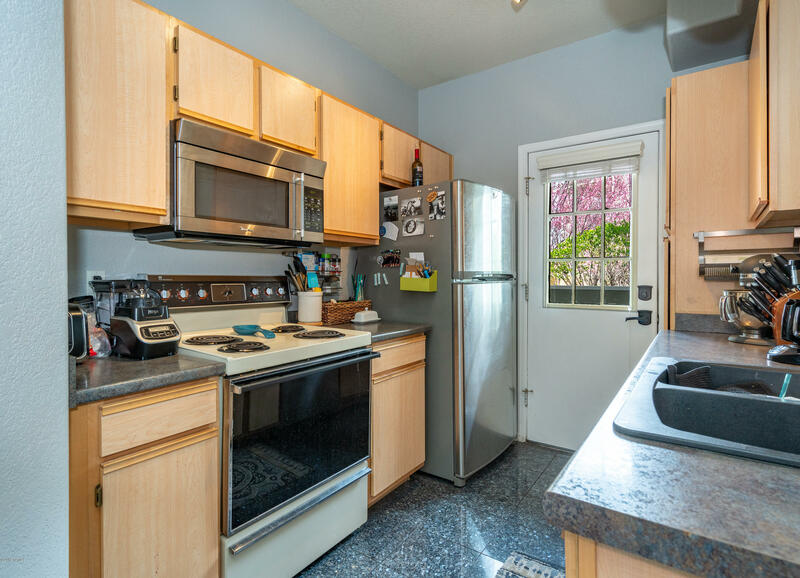 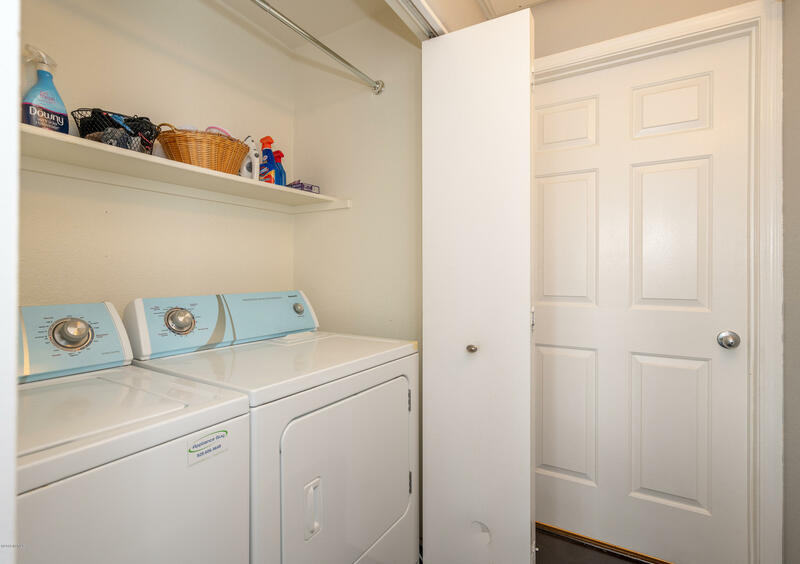 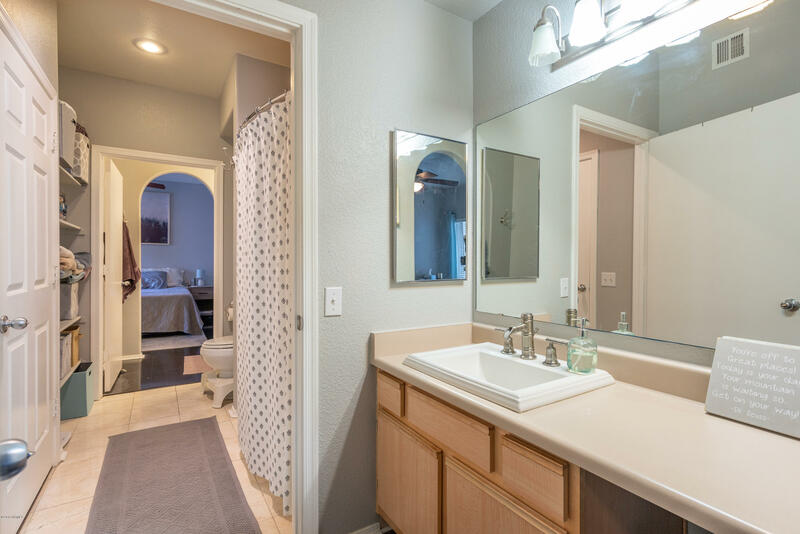 This condo has a great upgraded kitchen, recently painted, and tons of light. 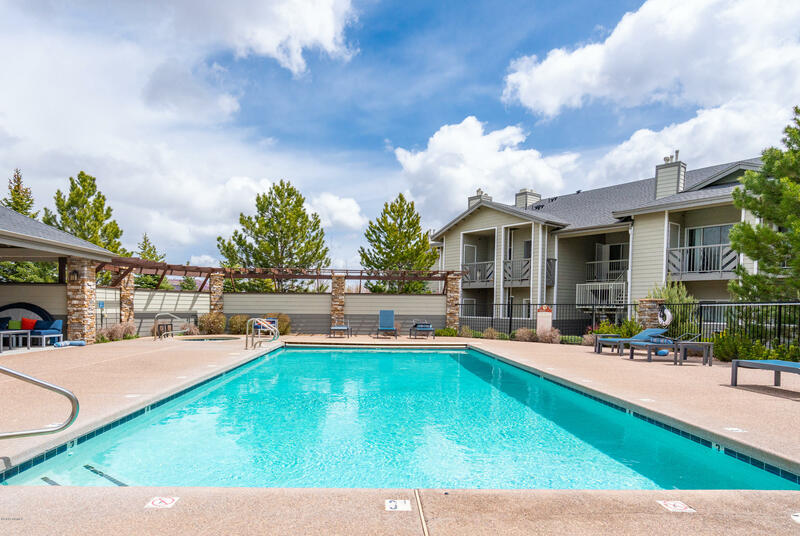 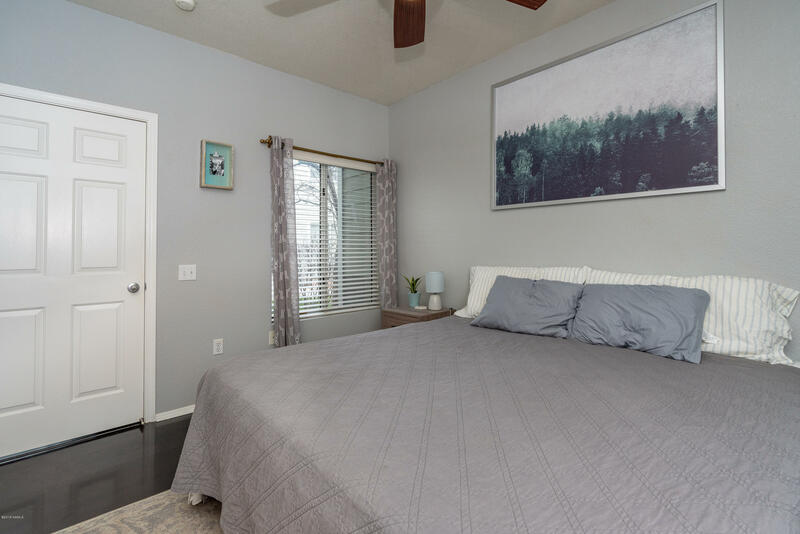 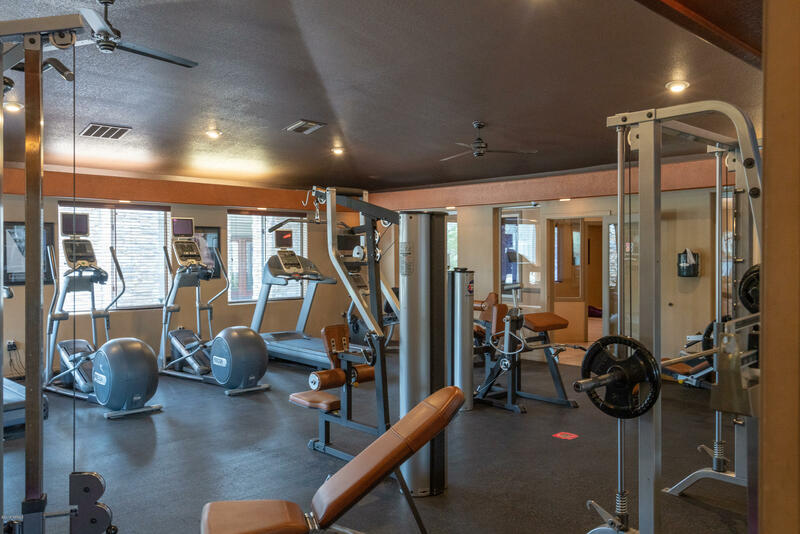 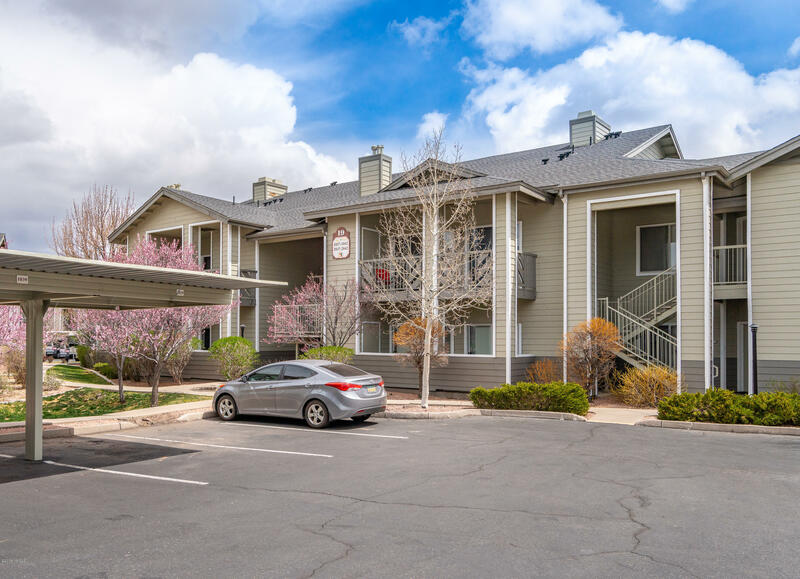 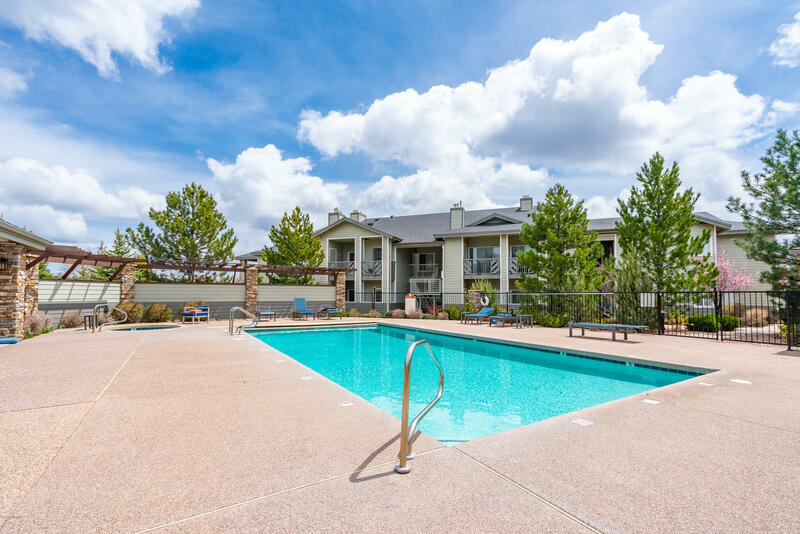 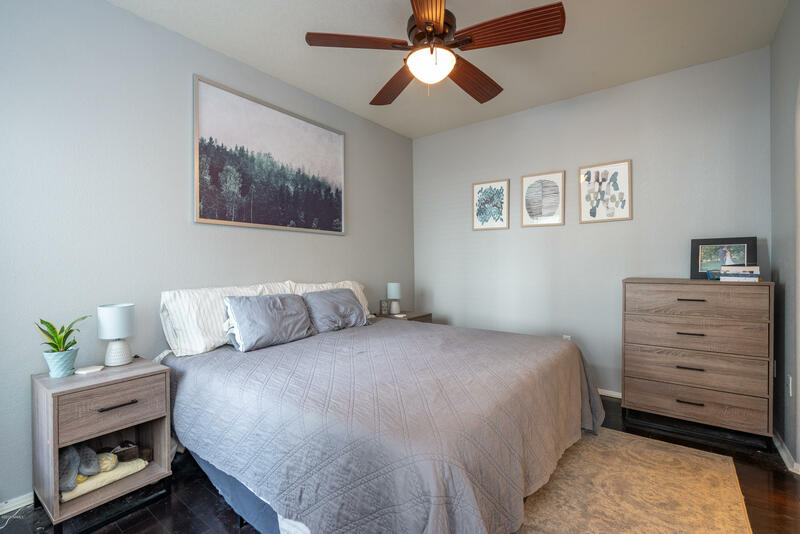 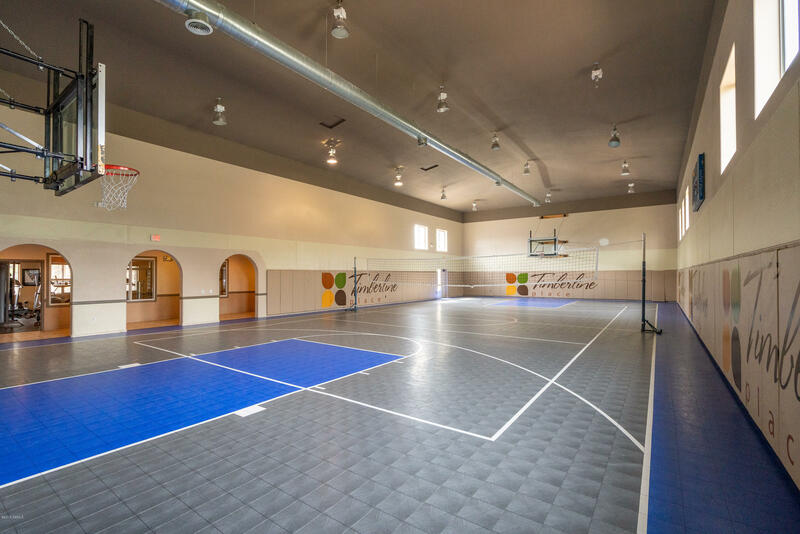 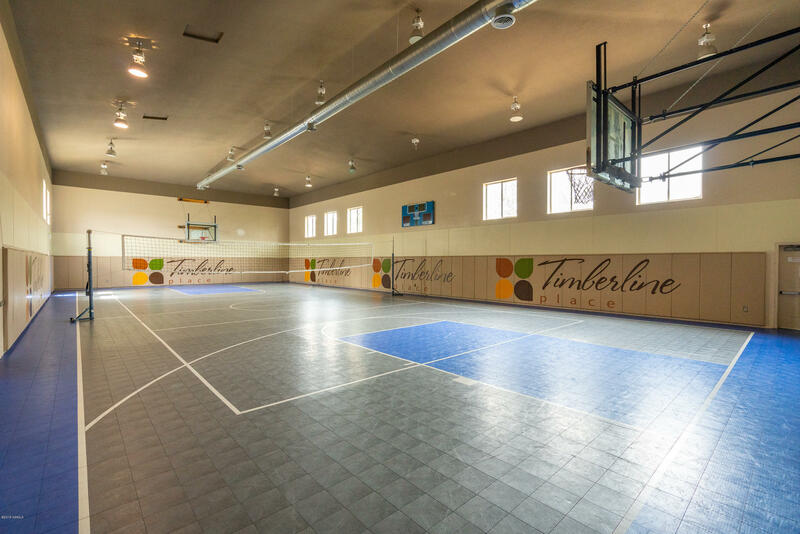 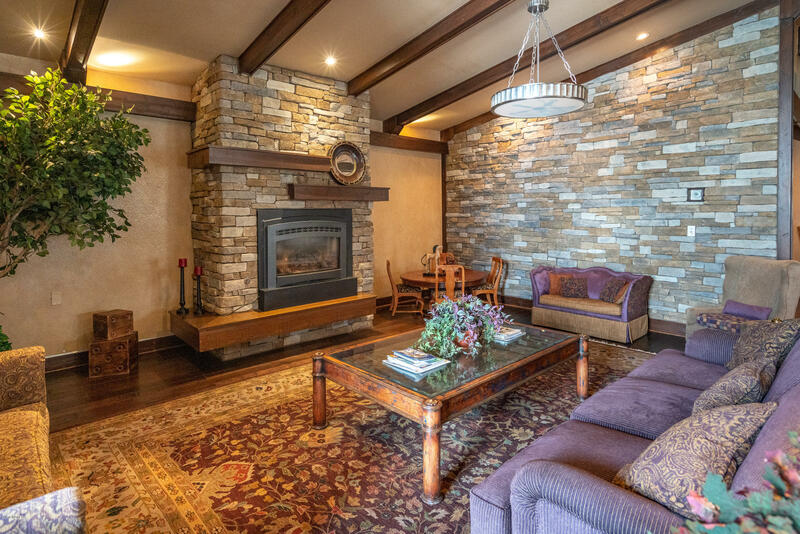 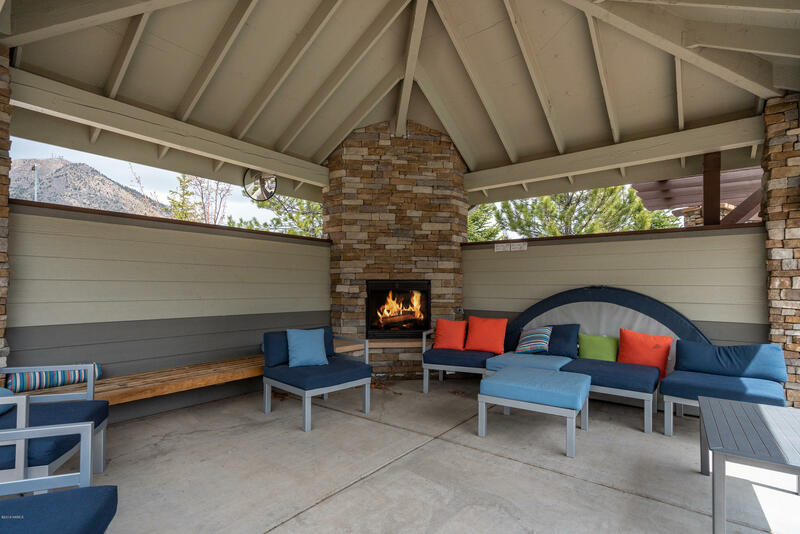 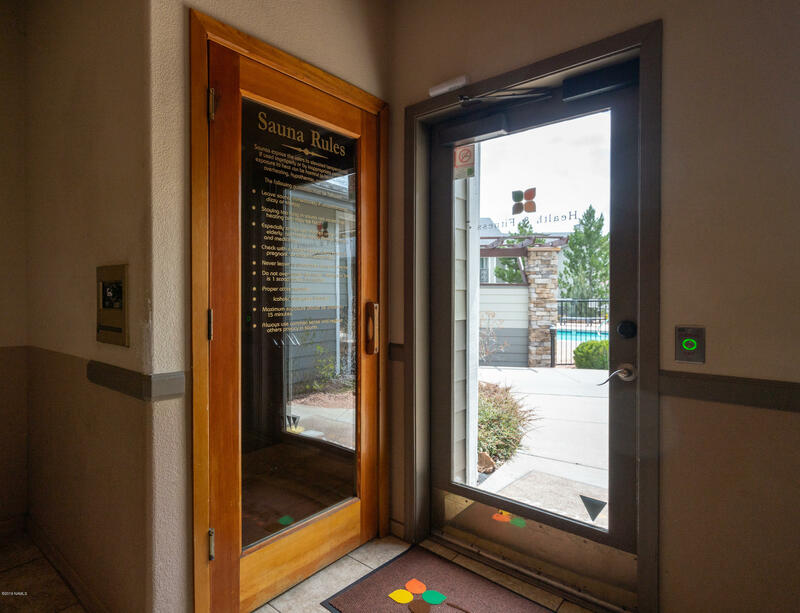 The complex amenities are the super good, with Outdoor heated pool with spa, BBQ for entertaining and great Mountain Views, Fully indoor 24-hour Clubhouse with Basketball/Volleyball gym, yoga room, exercise room, hers/his locker-rooms, and sauna. 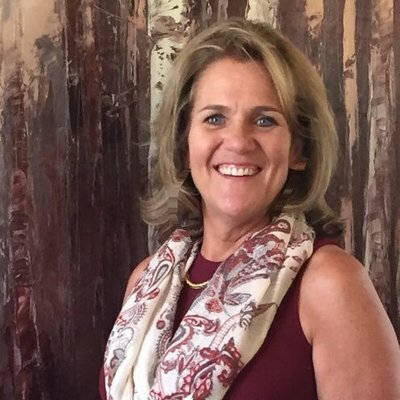 A must see, talking to your real estate agent about Lending opportunities.